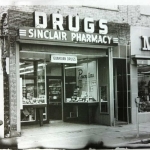 Sinclair Pharmacy is small in size and huge on service with four aisles of exactly what you need. 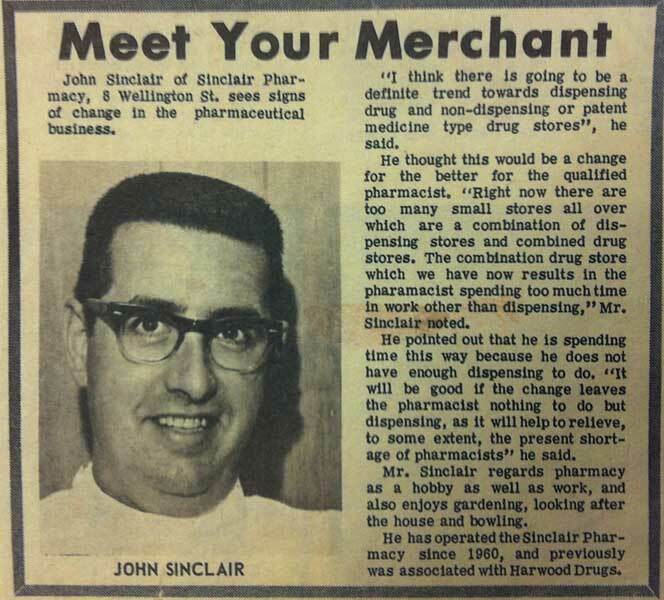 In the late 1940s, Stratford native, John Sinclair began working as an apprentice at H. M. Harwood Drugs while attending The Ontario College of Pharmacy, now part of the University of Toronto. 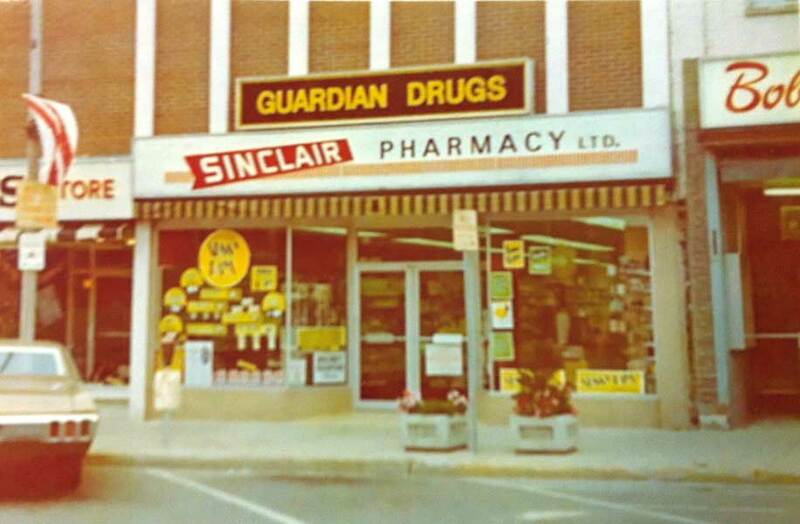 When John graduated in 1951 there were seven drugstores in Stratford’s downtown area. By 1960 John had made the decision to venture out on his own obtaining 8 Wellington Street, formerly Rayner’s Jewellery Store. 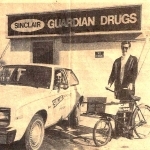 Sinclair Pharmacy opened March 17, 1960 with two store clerks and two delivery boys that delivered prescriptions on bicycles after school. 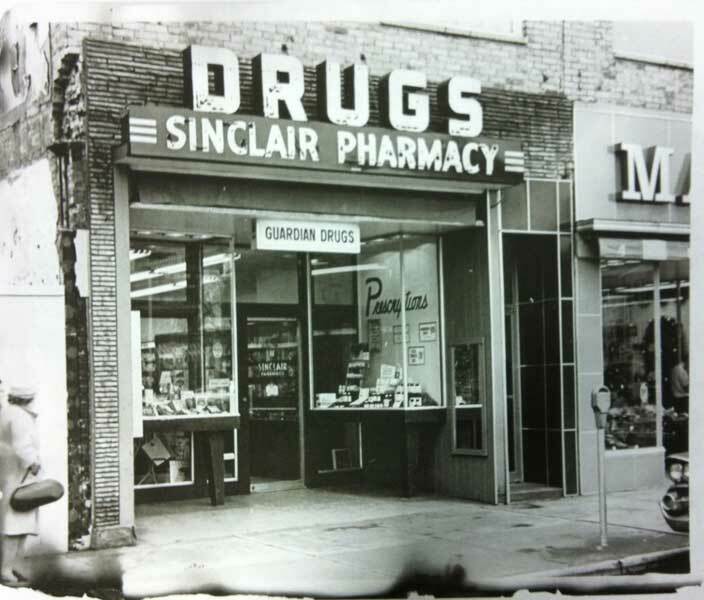 It was the first pharmacy in Stratford with an open dispensary. 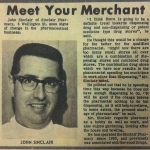 As the business grew John continued to impress upon staff the importance of customer service. 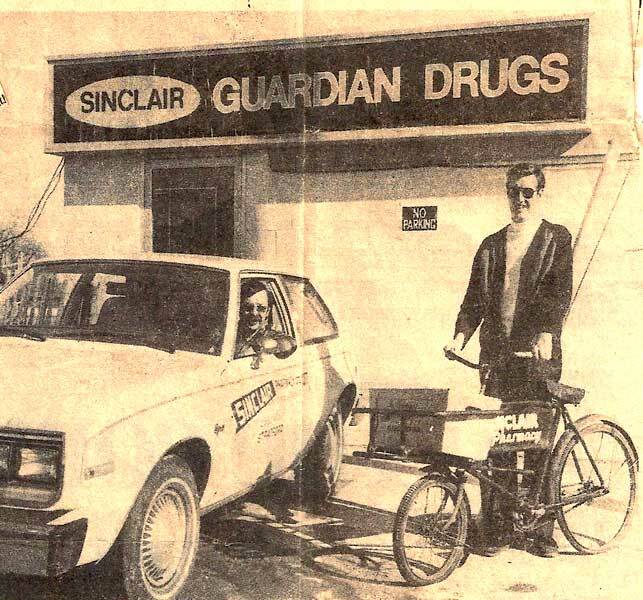 Through the years the delivery methods have changed but the dedication to personal service has not. 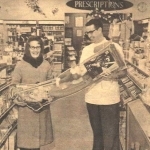 In March of 1970 a newer and bigger store opened at 12 Wellington Street. 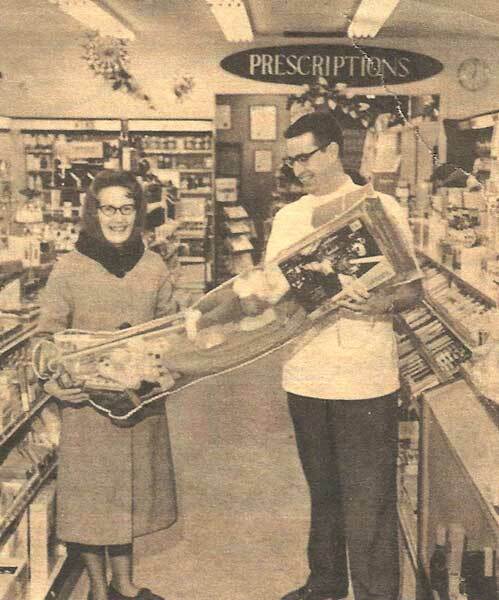 Rheo Thompson, previously employed at Olin Brown Candy Maker, sublet the basement for candy making and operated an 8 foot candy counter in the pharmacy. 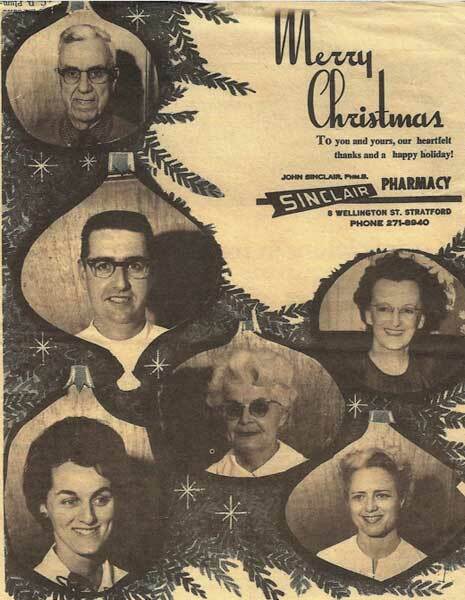 Rheo Thompson Candies continue to be offered at Sinclair Pharmacy today. 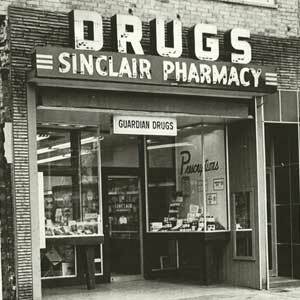 During a break-in on June 14, 1974 a stack of flyers were set on fire and a temporary dispensary was set up in the vacant Tamblyn’s Drugstore, currently Festival Square. 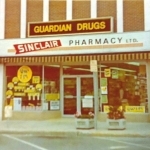 On August 21st Sinclair Pharmacy re-opened and has continued providing friendly service to Stratford’s residents at 12 Wellington Street. 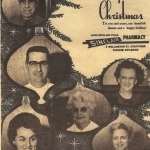 Browse through our collection of photos, articles and past advertising.